Natural organic organic cold-saponified surgras soaps without palm oil, naturally rich in glycerin and up to 12% surgras thanks to the cold saponification process. They are particularly suitable for black and/or very dry skin. 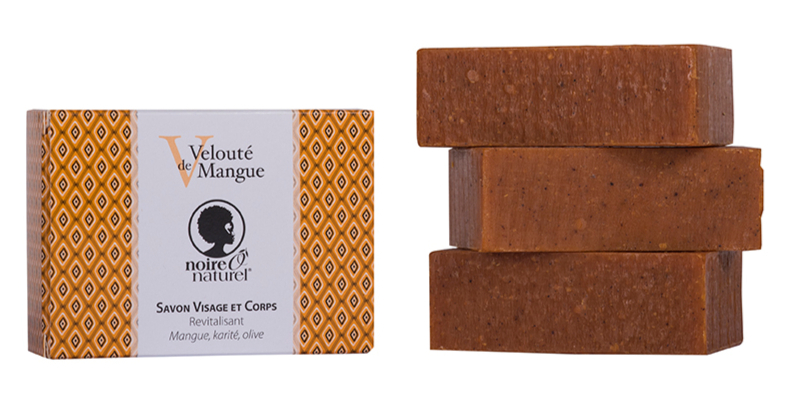 NoireôNaturel becomes a member of the ADNS (Association des Nouveaux Savonniers) which brings together French soap manufacturers who work according to the cold saponification method. 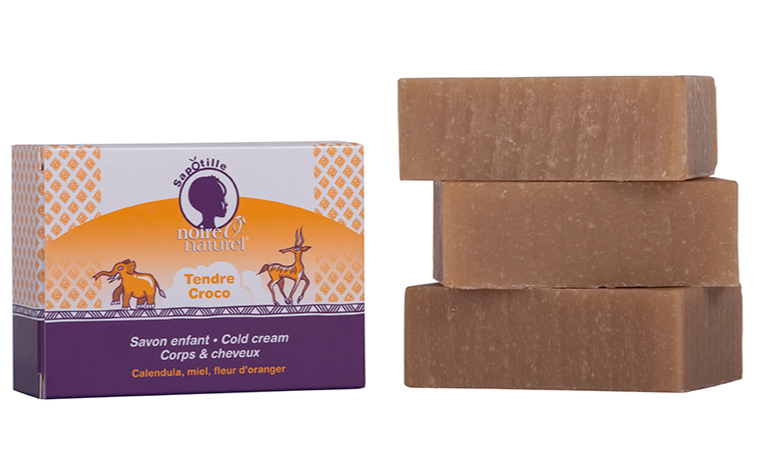 Our ORGANIC soaps are labelled "organic" by Nature et Progrès for maximum guarantee for you and your children as to the origin of the ingredients and the composition of your soaps. A weight difference of +/- 10% can be observed, due to the traditional method of soap making and drying in the open air. 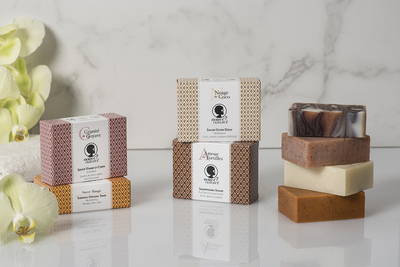 After 5 years, our soaps will no longer bear the ivory band label as you knew it, we recently opted for recyclable FSC cardboard cases. These allow us to protect them more during transport (we export more and more) and to highlight our sustainable commitments as well as the intrinsic values of each of our cold-saponified and handmade organic soaps. As a result, and in the interest of complete transparency, you will notice a slight increase in their prices. This increase, although slight, is worth your contribution and allows us to continue our development by continuing to offer you high quality natural and organic products, made in France. Thank you for your loyalty.